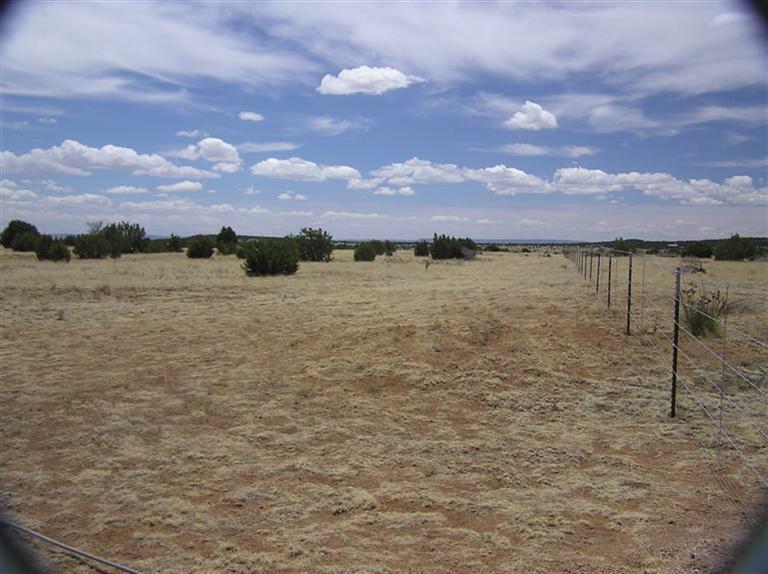 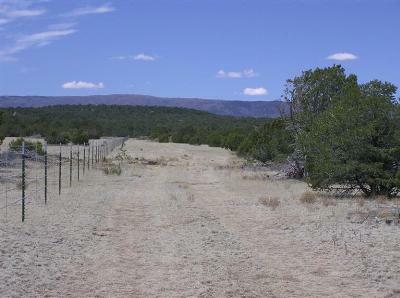 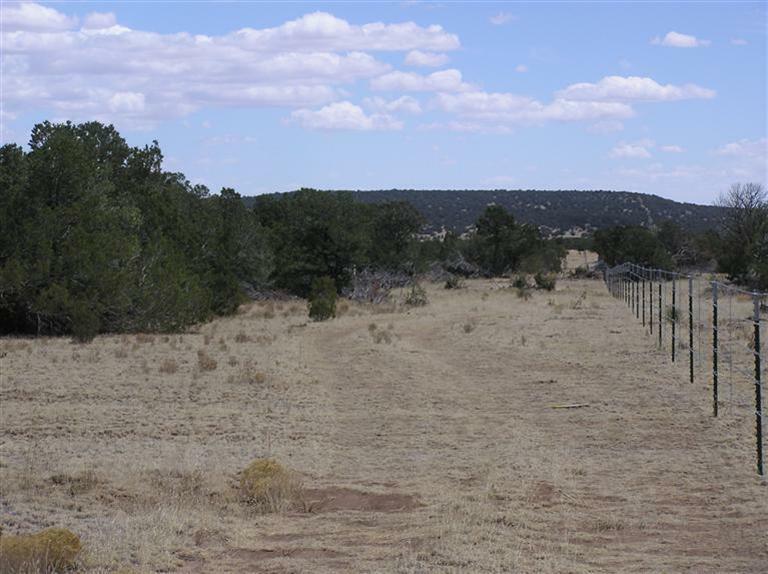 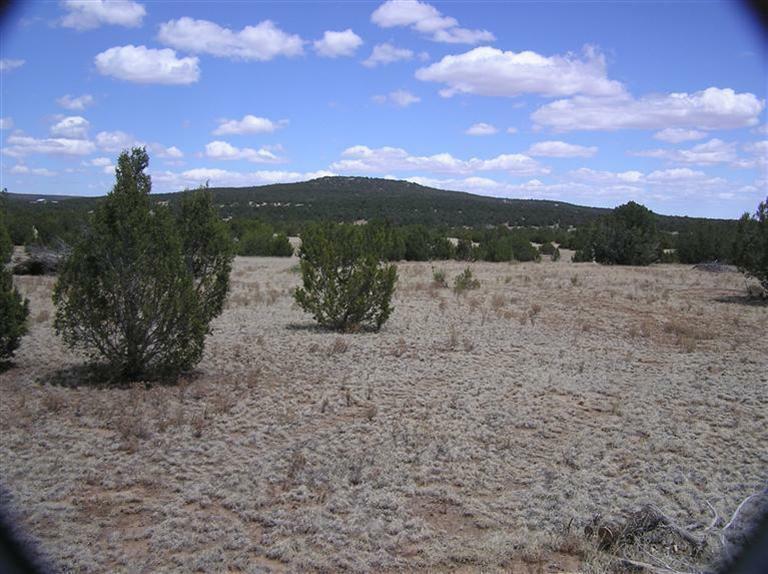 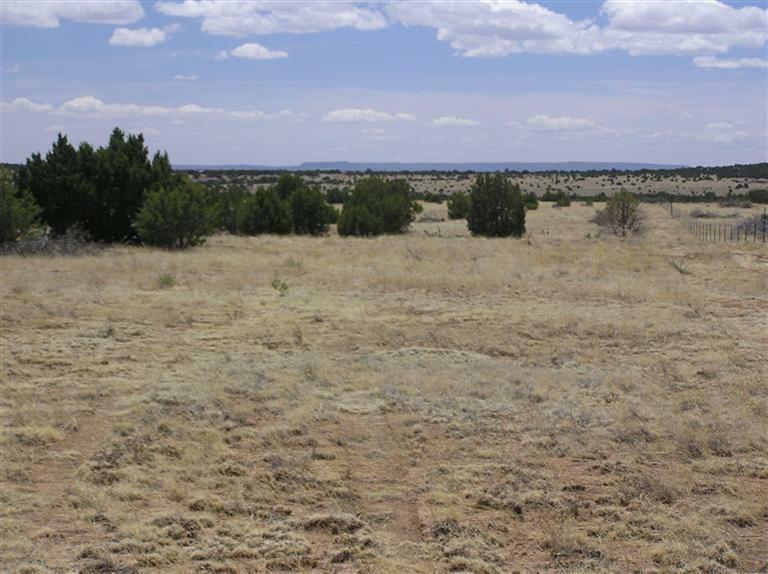 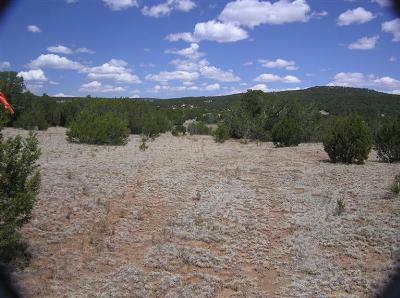 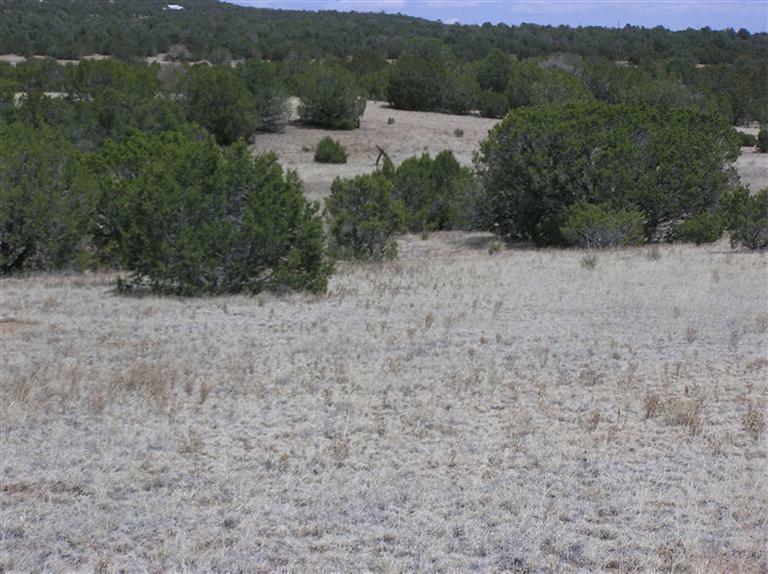 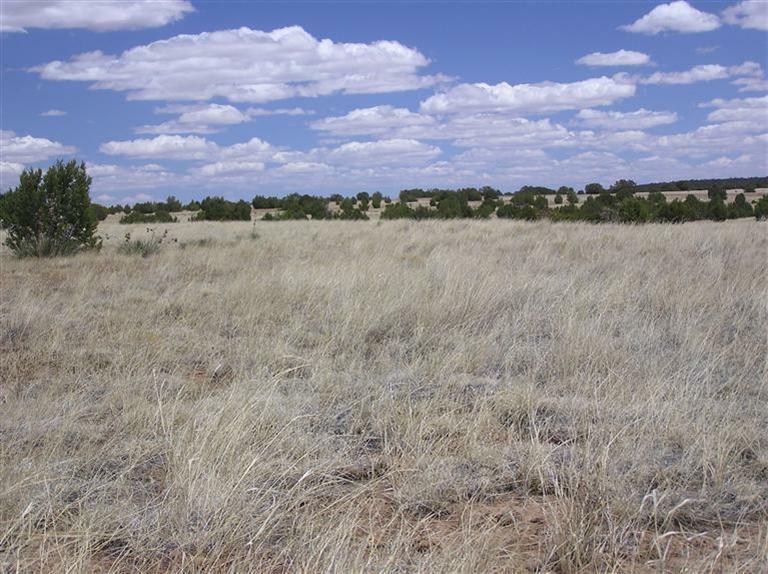 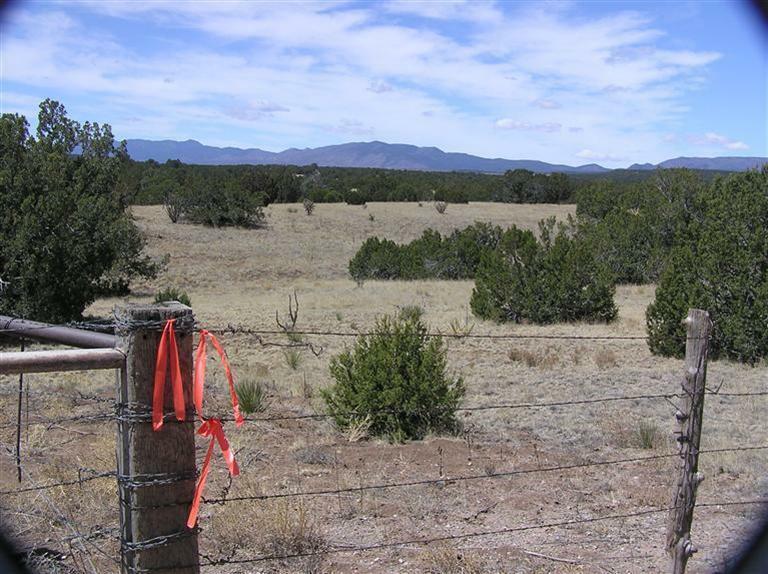 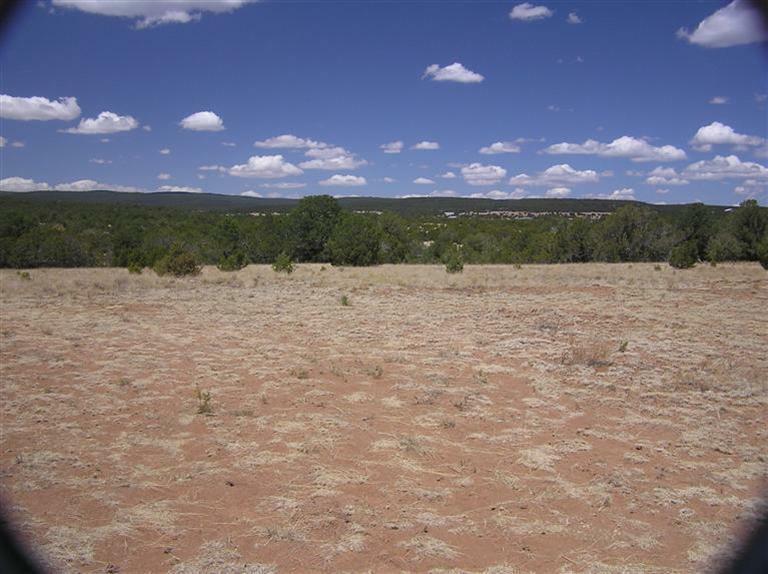 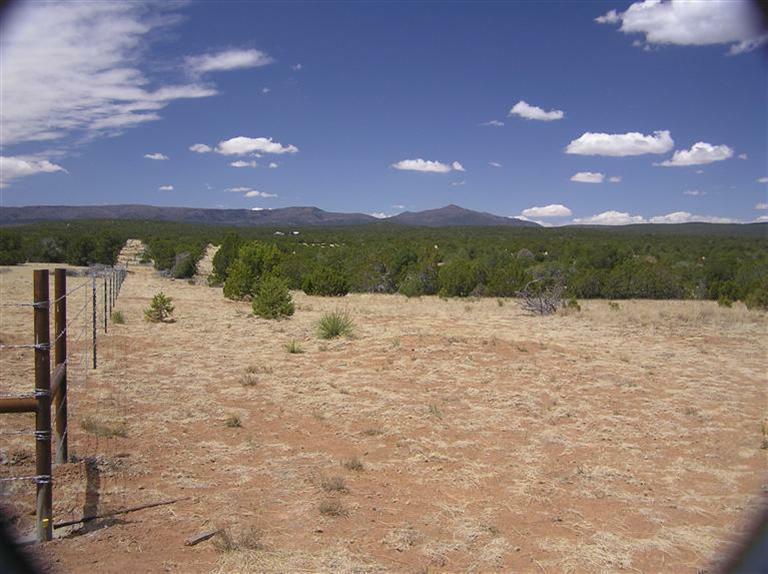 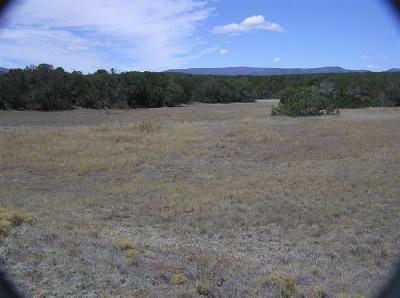 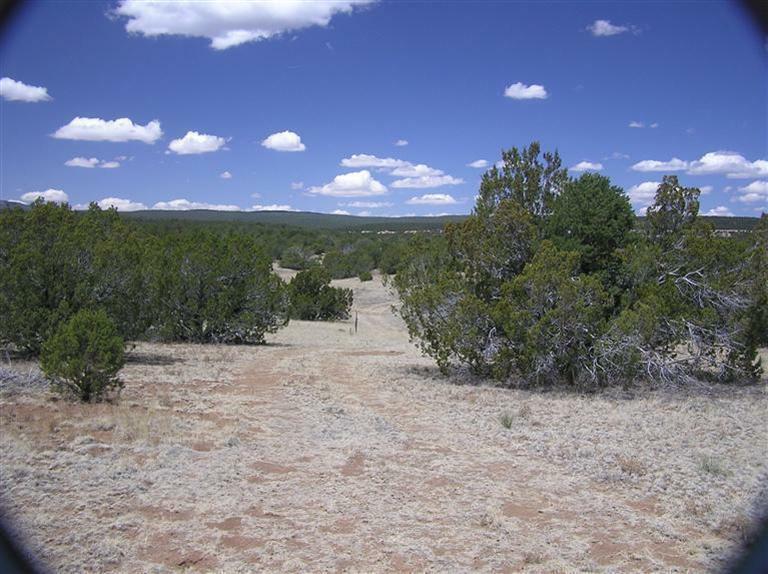 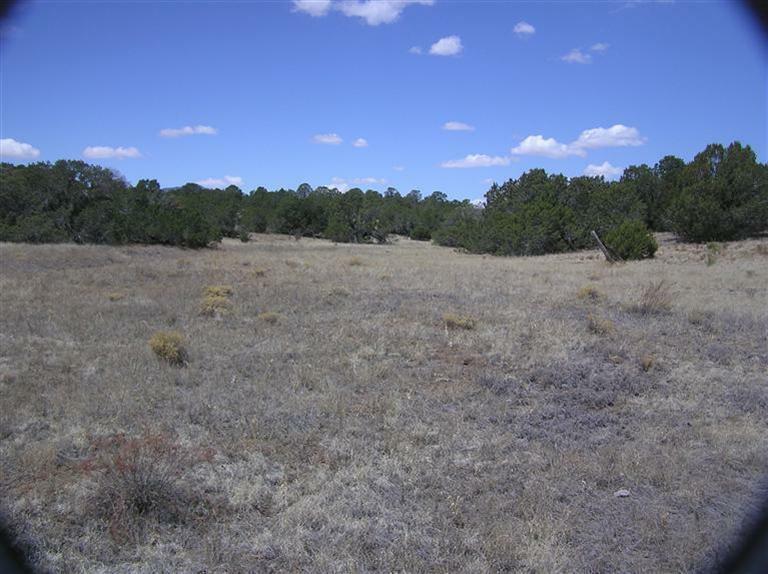 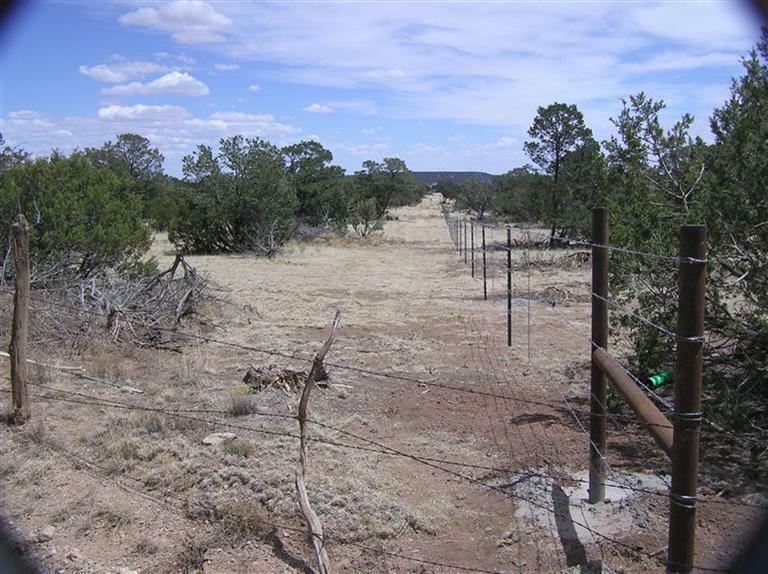 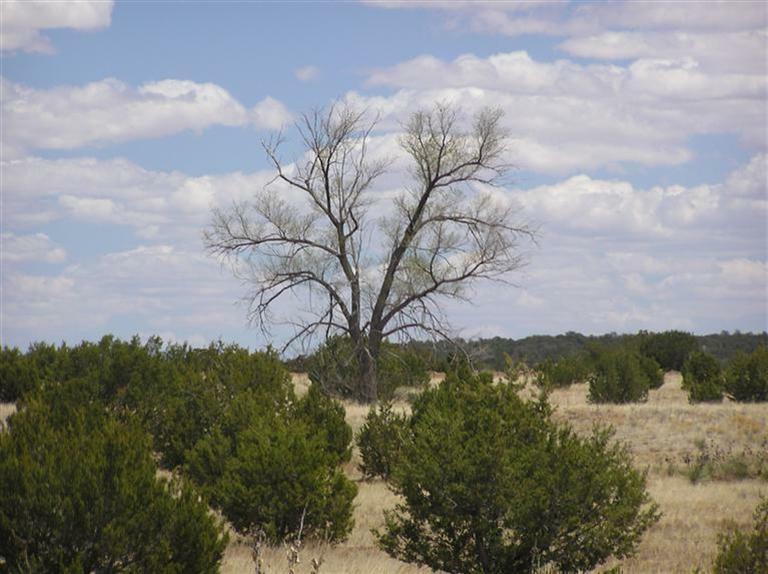 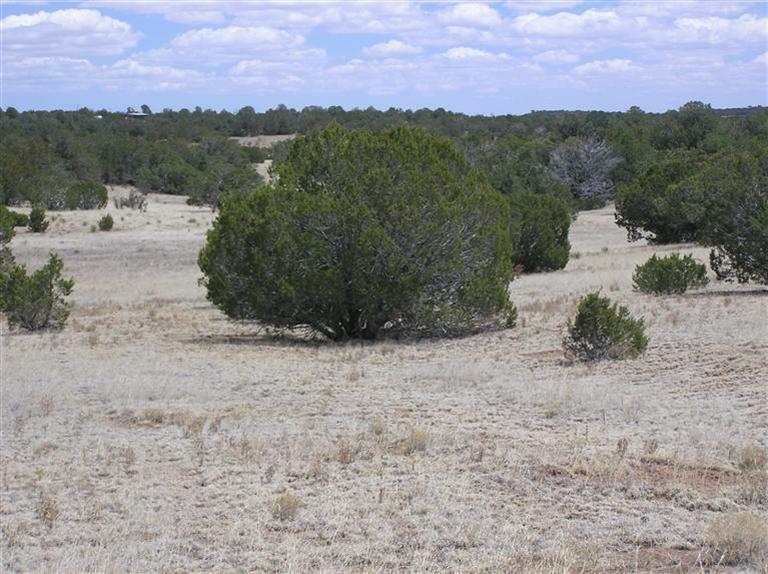 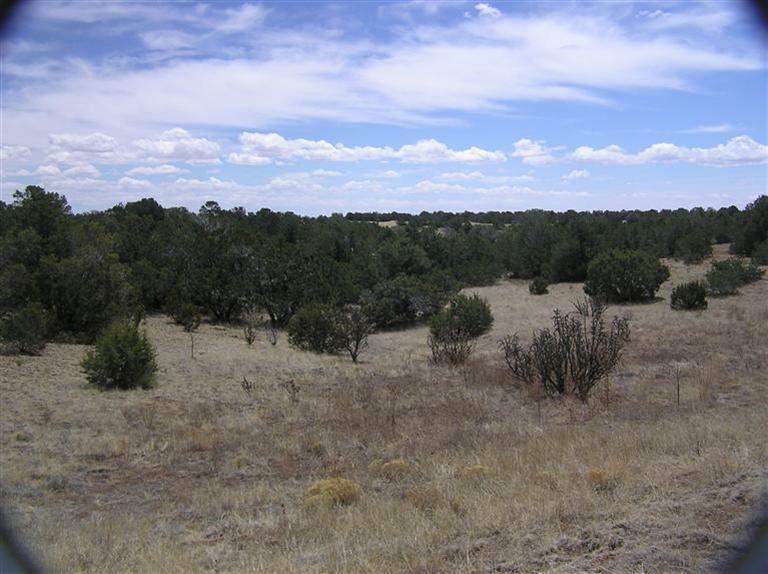 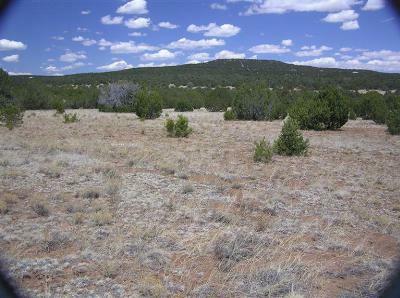 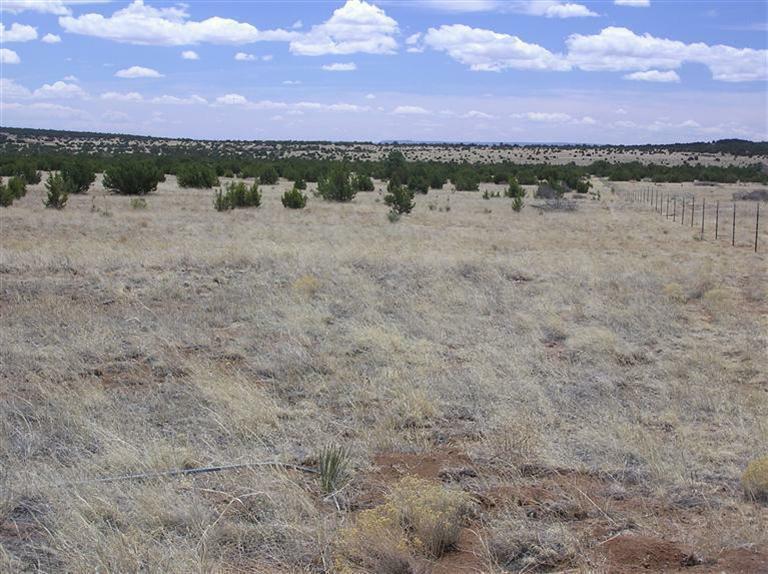 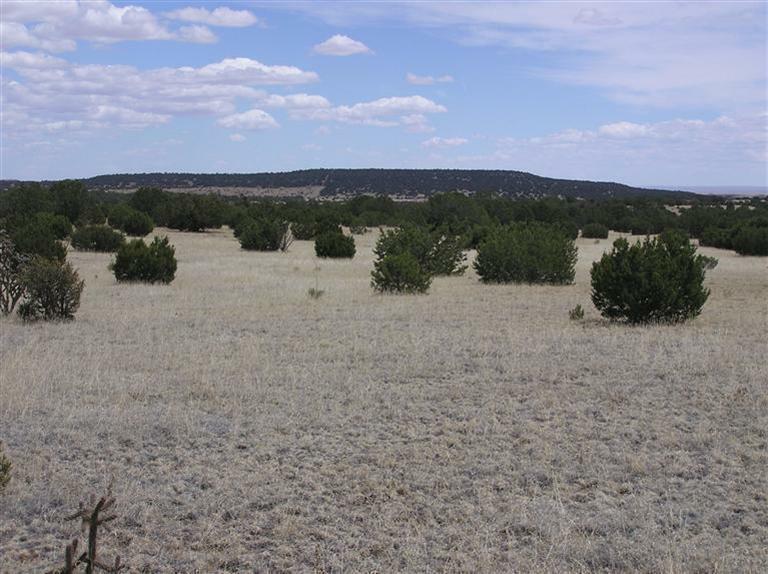 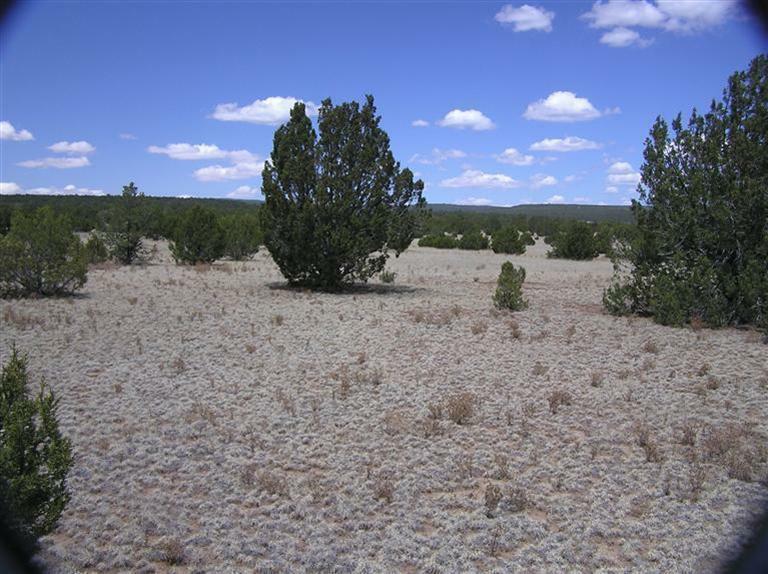 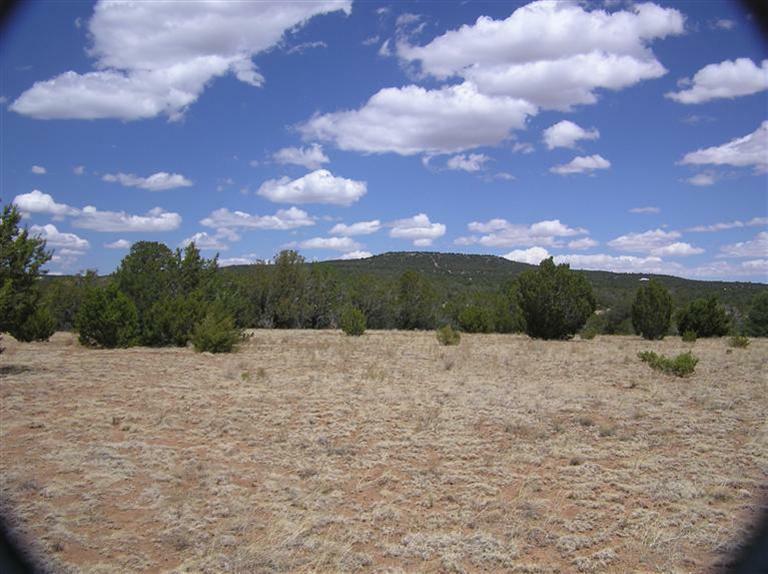 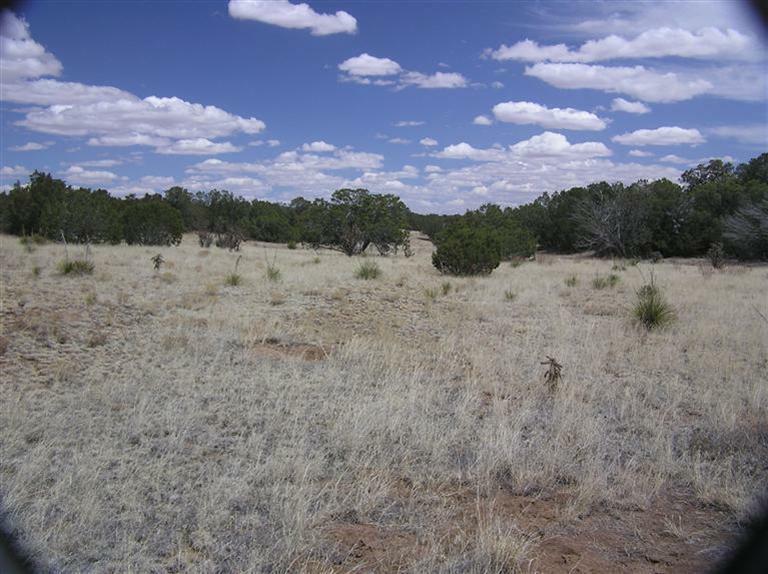 Quality acreage with Pinion and Juniper trees with open meadows and the Canada de la Miga watershed going from West to East across the Ranch. 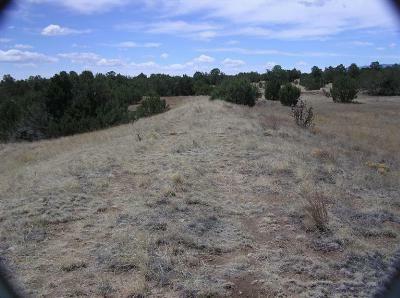 Great access with 2 County Roads and Frontage on Highway 55. 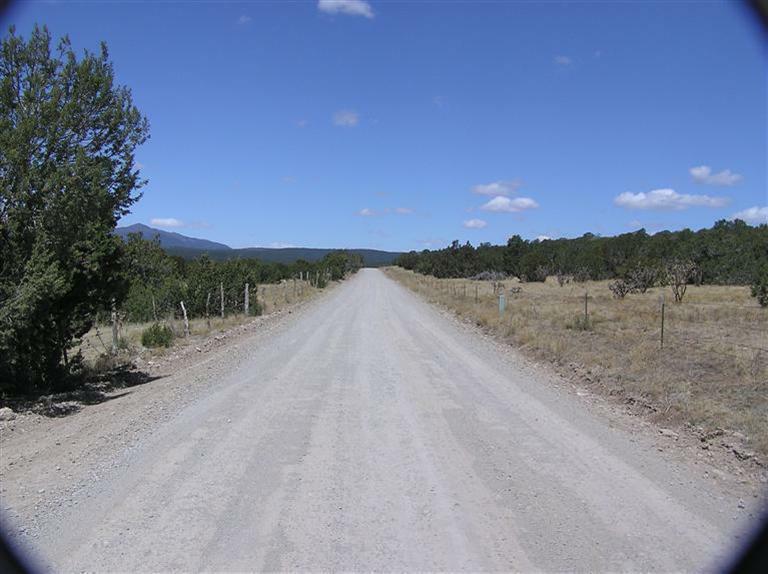 Electric and Telephone service is in the roads right of way. Easy access with OUTSTANDING VIEWS!